Today was a small victory in a long war that I will be fighting with PTSD. Thanks to Doc and the support of my family, I survived a relatively busy day at Disney's Magic Kingdom. Doc did his job and provided much blocking and comfort. We are exhausted after a long day. 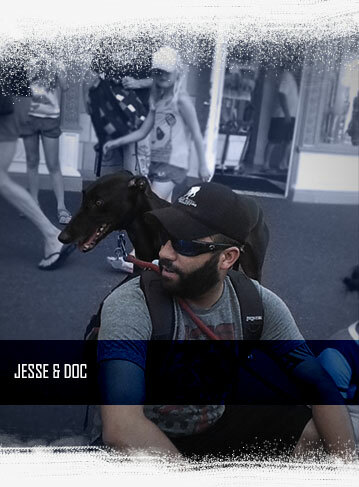 Thanks also to Doc's trainer Daniel, & Sara SD4SM founder for giving me Hero III "Doc" as my teammate to fight the battles with! Recent statistical studies show that rates of Veteran suicide is over 22 a day. 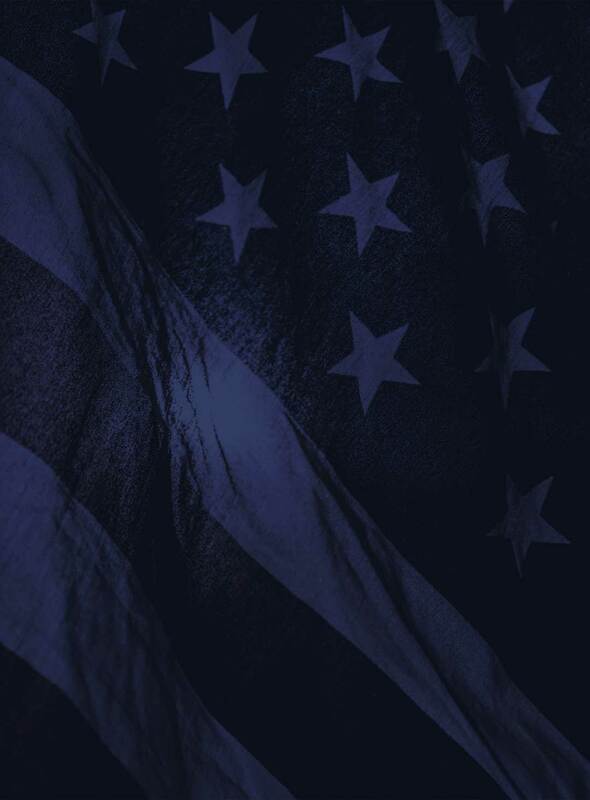 3.8 million Veterans with a service-connected disability rating in 2014. 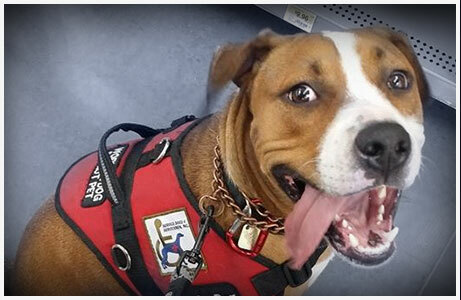 The Dennis M. And Lois A. Doyle Family were so impressed with Daniel De La Rosa’s Service Dogs 4 Servicemen program they wanted to offer partial scholarships to Veterans wishing to train their own dogs to certification. This 6 month program is for Veterans and their dogs to train One on One with SD4SM President / Director of Training. 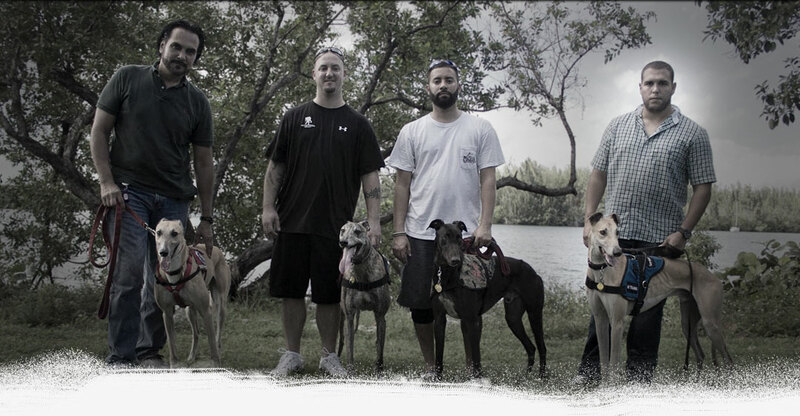 The “Hero Project” works exclusively with rescued or donated dogs to train as Service Dogs for Veterans. We like unusual breeds. 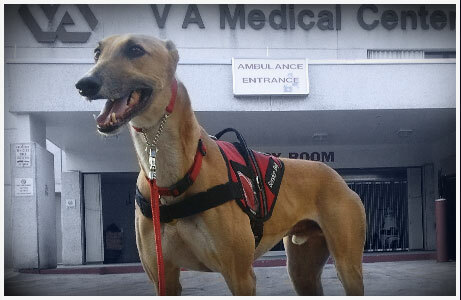 The Greyhound is not the typical breed for Service work. 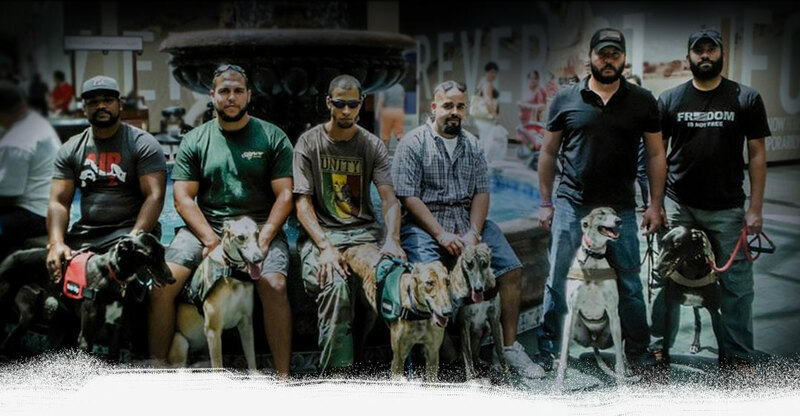 Service Dogs 4 Servicemen is the first organization in Florida to use Greyhounds. 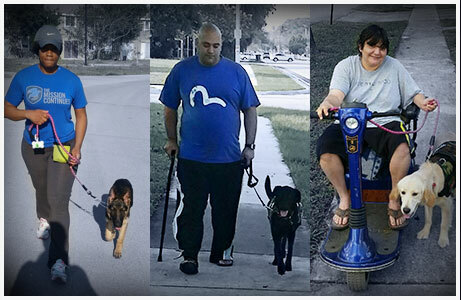 The program specializes in PTSD Support & Mobility Assistance. 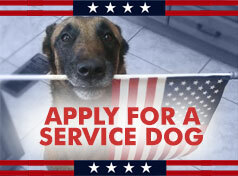 Service Dogs 4 Servicemen offers this program to Veterans who are looking for quality, affordable, self funded training for their own dog to train as their Service Dog. This is NOT a FREE program. 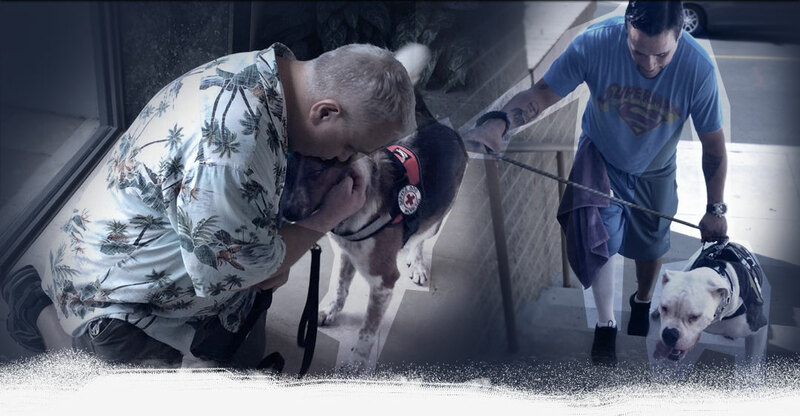 Veterans who choose to afford to fund their own training without any scholarship money help SD4SM provide funds to other Veterans in need who can not afford to train their dogs. Veterans helping other Veterans in need.